We encourage creative play and learning. 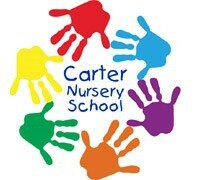 Welcome to Carter Nursery School's website! 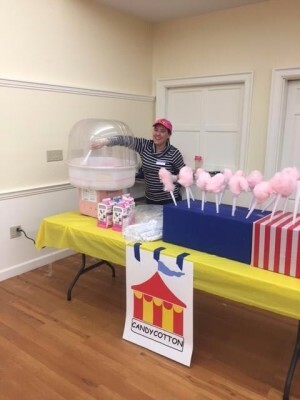 We are an independent nursery school offering a 2.9 year old two-day program and 3 year old three-day program as well as a 4 year old four-day program. Introducing a 2 day program for children who are 2 years, 9 months by August 31. Carter Nursery School provides a warm, nurturing environment which will encourage students to gain self-esteem, independence and social growth. We provide a safe, consistent and positive setting to foster the development of the children. 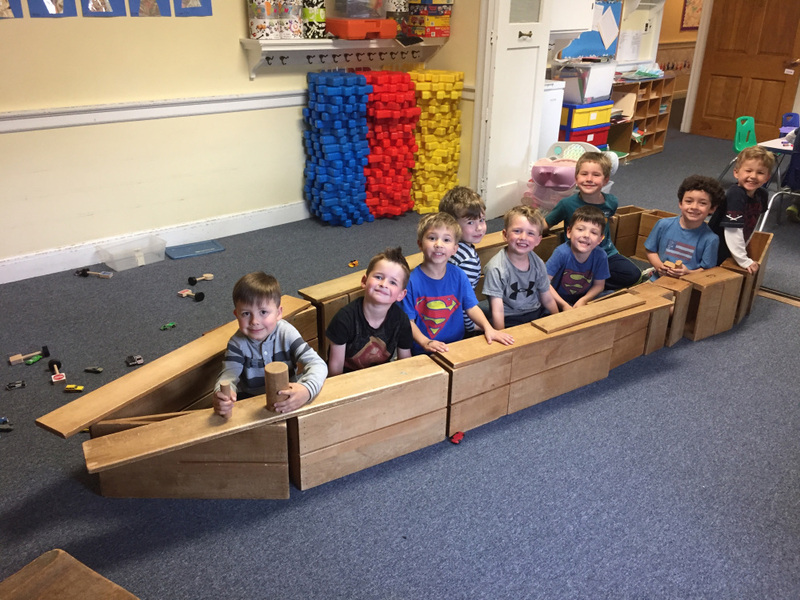 Through play and socialization we hope to provide the children with life skills that enable them to grow into caring and responsible individuals. Our Helping Parent program allows the whole family to become part of our school and our partner in the learning process of the child. Caring, experienced, and certified teachers.